There is more to having a business job than working in a cubicle and wearing pressed Khakis. If you are interested in the finance sector, then you are already on the fast lane to a rewarding and fulfilling career. Money is not going anywhere anytime soon and it is the major commodity of trade for most businesses today. 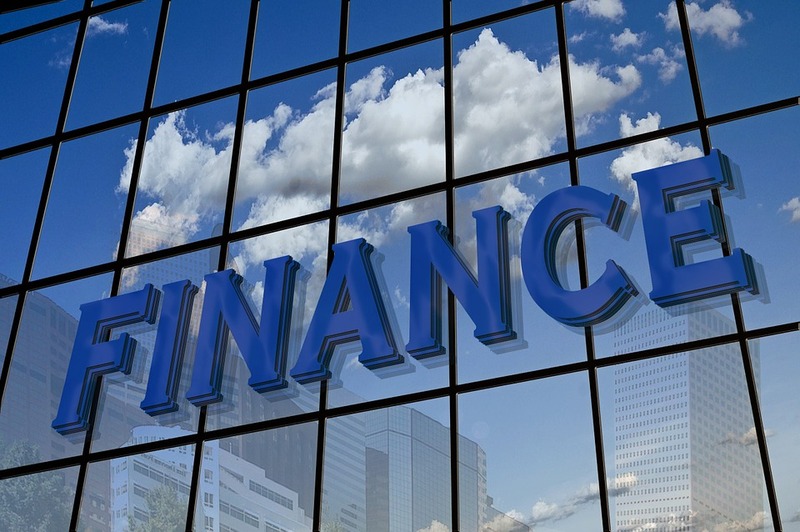 The following are some of the finance careers you should look into. If you have been making straight A’s in math then you will do great in accounting. This job usually involves audits, taxes and managing accounts. Almost every small business, large business, institution, corporate entity and other organizations need an accountant. According to labor statistics, there are hundreds of thousands of job openings expected in the accounting field by the year 2022. You can rise through the ranks to higher finance positions that pay extremely well. Everyone who earns money needs a financial advisor, and there is no shortage of financial advisor jobs out there. You can work as an independent financial advisor or as part of a large financial plan. Either way, there are always confused people looking for guidance on how to invest, pay their taxes, handle insurance and simply make a budget. This occupation ranks high because of the low unemployment numbers for individuals that have trained in this field as well as an above-average work life balance. Loan officers work in financial lending institutions such as banks, credit corporations and credit card companies among others. Borrowing money is confusing and stressful for most people. Loan officers are the professionals who make everything better by crunching the numbers and processing the loans. With the high number of people borrowing money today, openings in this field are also expected to increase over the next couple of years. The world of business understands only one language and that is money. This is why developing a career in finance can lead you to a position as a business operations manager. You may need to further your skills by getting a masters degree in business, but a financial background is a great baseline for this position. Businesses are always looking for ways to improve their financial standpoint and it is the work of the financial analyst to determine how this can be made possible. Financial analysts study financial trends, markets, business operations and other industries to determine the influence on an entity’s finances. From these analyses, they can come up with recommendations on how to make things more financially efficient. There has been notable growth in openings in this career as well. Debt is one of the worst plagues to hit the modern world, especially with people not understanding how to control their finances to avoid ending up crippled in debt. With so many lenders in the picture, debt relief specialists are also on high demand to help individuals and businesses get their finances back on track. Everyone needs to know more about debt relief and how they can use this service to clean up their debts. Christen Jones is a business manager and blogger. If you have debt issues, you can visit our site to know more about debt relief. Superb article! Financial field is very fast growing. There are several finance careers you should look into. All the financing career are important, but I think the most beneficial is debt management. Debt is the worst problem that many peoples suffer from. Millions of peoples are getting involved into debt. But the top debt settlement companies can help you to get out of it. Debt relief specialists are on high demand to help individuals and businesses get their finances back on track. Thank you Christen for sharing such a great information. Keep sharing more such articles. Thank you Christen for posting this article. Nowadays there is vast scope for financial career. If you are interested in the finance sector, then you are already on the fast lane to a rewarding and fulfilling career. There are several financial career stated in this article, that you should look for. I think debt management could be the best financing career among all. Most peoples are facing the problem of debt. If they fail to clear the debt, they search for how to get out of debt and end up with contacting debt relief agencies. Overall the article was good. Keep it up.